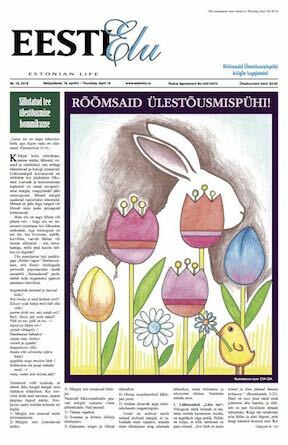 As announced at the Estonian House’s AGM on Wednesday, April 18th 2018, the Board of Directors has decided to initiate a full roof renovation to the Grand Hall and Foyer portion of the House. Preparation work has already begun and over the next 6-8 weeks the entire roof will be replaced. During construction all tenants will be open and business as usual. However, for everyone’s safety the Grand Hall will be closed for the duration of construction as construction will be occurring directly above the Grand Hall. We have worked with our user groups and renters of the Grand Hall to facilitate other accommodations during this construction period. 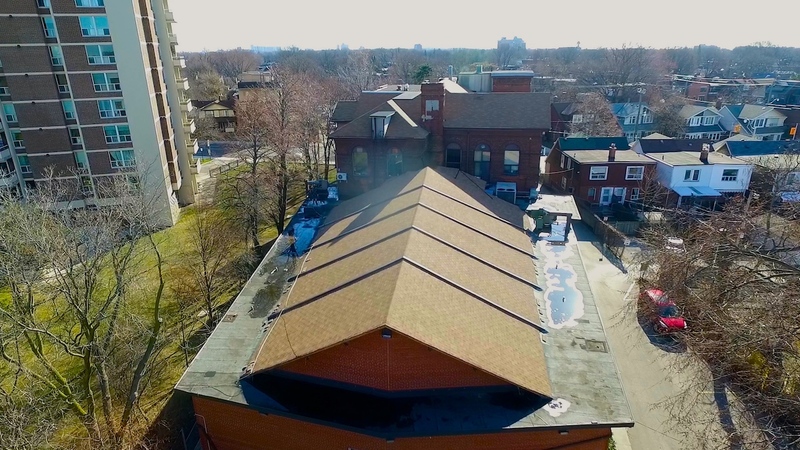 The roof replacement will provide continued viability of the Grand Hall for future rentals and community functions. EFFECTIVE April 23, 2018 the side entrance/ foyer will be closed for the duration of roof construction. The front entrances will remain open and accessible during this time. The main entrance and our North side entrance by the elevator will be accessible. PARKING LOT – During construction, the contractor requires heavy equipment on site which will close the parking lot one day at the beginning and one day at the end of the 6-8 week construction period. The first parking lot closure day is scheduled for Friday April 27th, 2018. The second parking lot closure day is expected towards the end of construction and will be announced closer to the date. All other days during the construction period access to the parking lot will remain open. We apologize for the inconvenience but ask that you bear with us during this time. Our roof requires attention and unfortunately there will never be a perfect time for this project. Please stay posted for updates, as the project progresses. 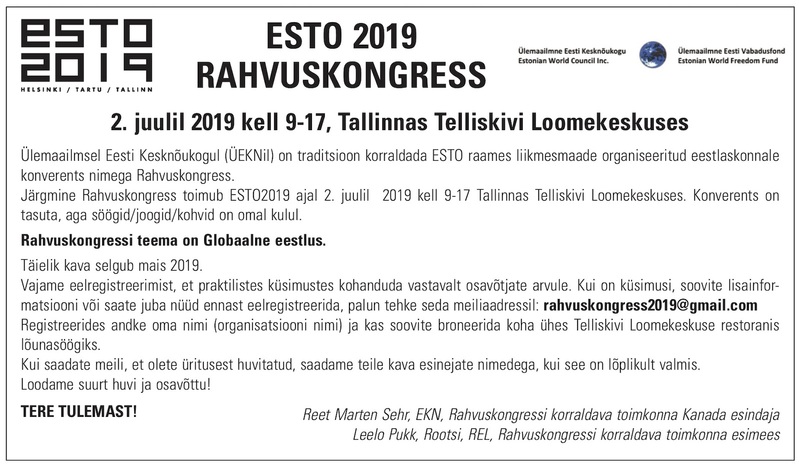 If you have any questions, please contact the Estonian House Management office.